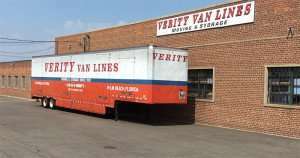 When searching for moving services, look no further than Verity Van Lines. 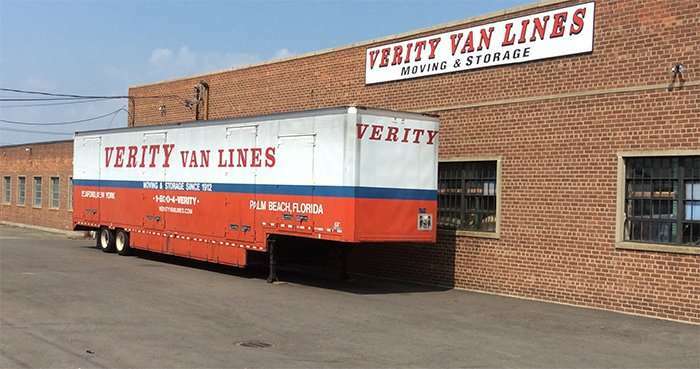 Since 1912, Verity Van Lines has been a family owned moving services company providing packing and storage, as well as local and long distance moving services. Our full Lindenhurst facility was designed to help support our corporate headquarters in Seaford by providing extra storage capacity, logistical support and other necessary services critical to our operations. This gives a unique advantage which allows us to constantly perform at peak efficiency. Most local moves are completed by dinner time and we can accommodate most last minute moving situations. Our long distance moving services feature direct, to door transportation of your belongings to Florida, the Carolinas, Texas and all points nationwide. If you’re in need of packing services, our team is ready to help. If you like to pack yourself, we offer a complete range of quality packing supplies. We also provide a full range of storage options — from full and self storage to our custom designed Verity Vaults, which are ideal for onsite storage. We understand that moving can be a stressful situation, and our courteous and highly trained team of professionals will help you with most every aspect of your move. Our Lindenhurst moving services facility.